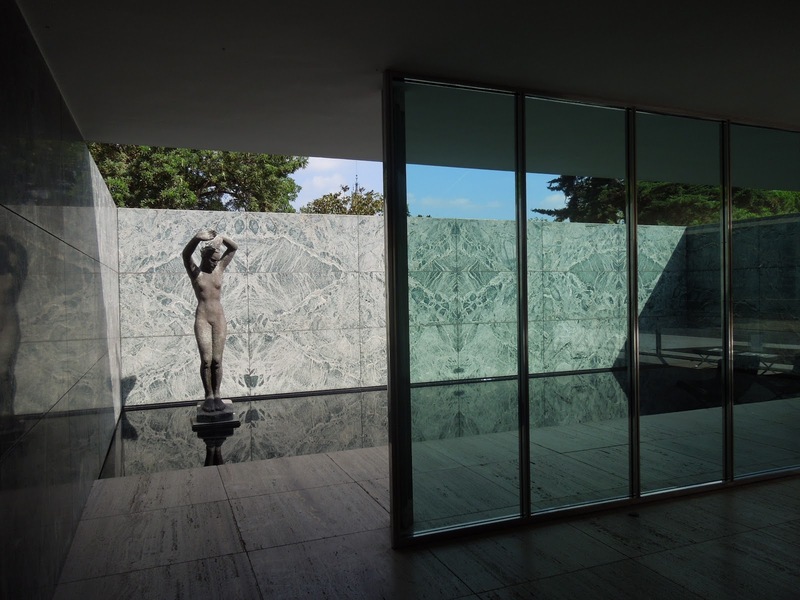 Home » Travel » Olympics & More: Mies in Barcelona? 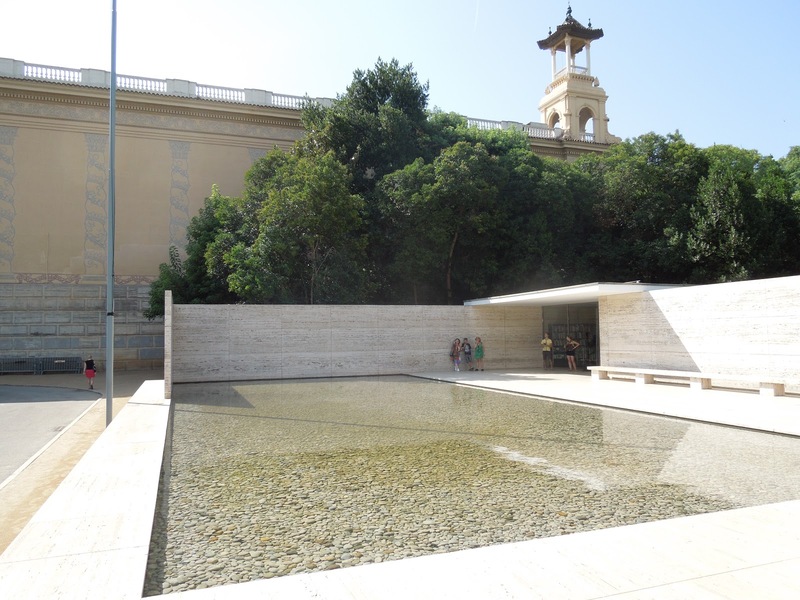 Olympics & More: Mies in Barcelona? 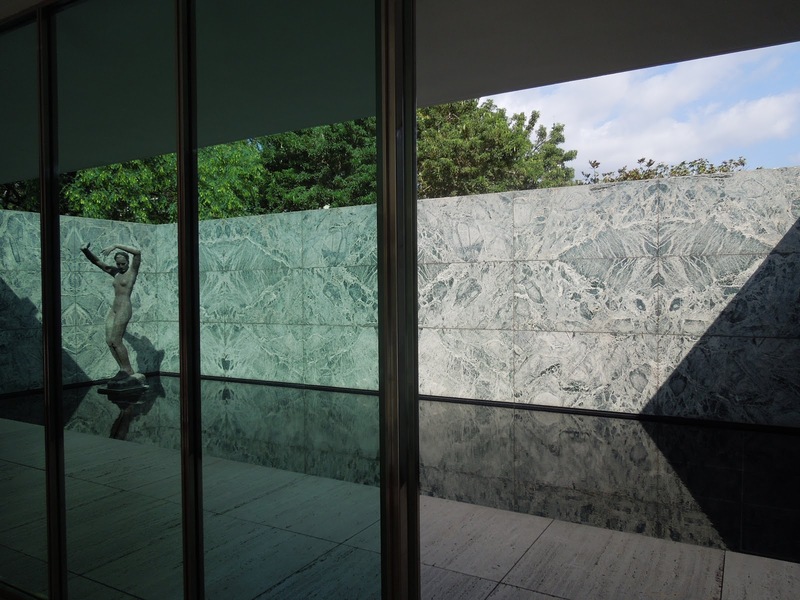 Mies van der Rohe is my favorite 20th Century architect and being in Chicago I get to see a ton of great Mies buildings (like the IBM Building, IIT Campus, 860-880 Lake Shore Drive, Promontory Apartments, Commonwealth Promenade, etc). 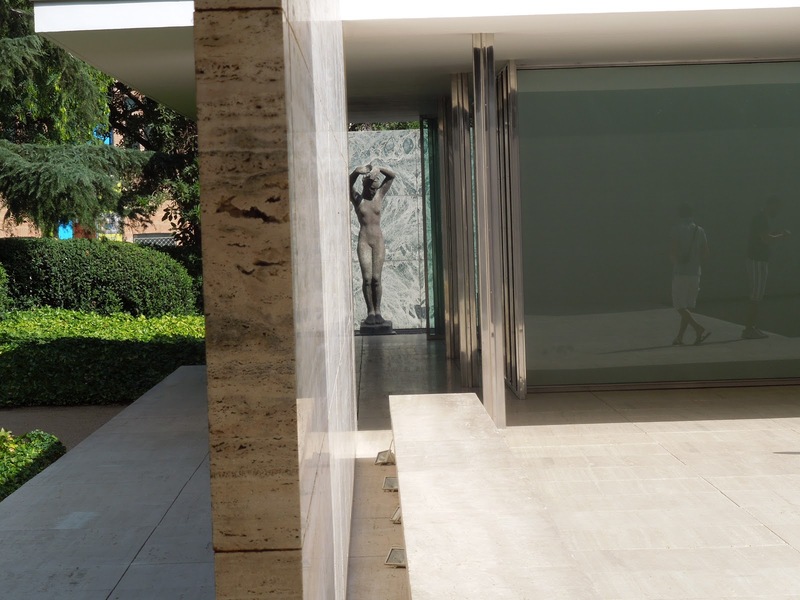 I don’t think of Mies van der Rohe when I think of Barcelona and architecture but one of my favorite spaces in Barcelona was designed by this cigar smoking German. 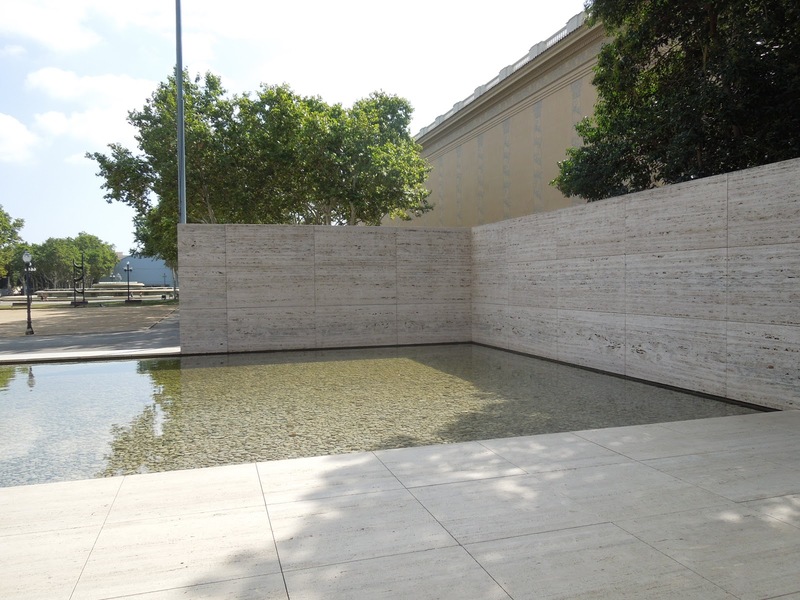 Mies designed a the German pavilion for the International Exposition in Barcelona in 1929. This building was designed to host the opening of the German portion of the exhibition. 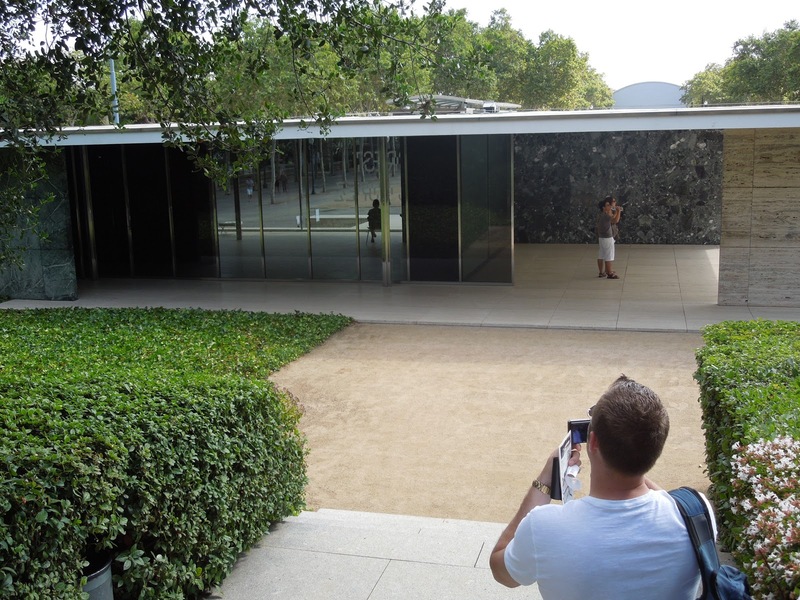 The building has large plate glass windows that help blur the lines between the indoor and the outside. 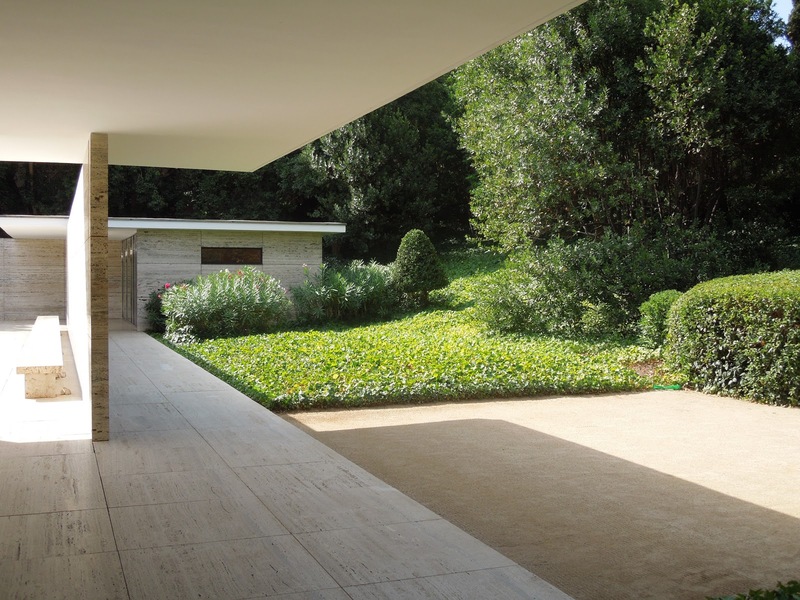 The building was designed to be an open, flowing space – blending the inside with the surrounding environment. It succeeds masterfully. The most famous item to come from International Exposition in Barcelona? 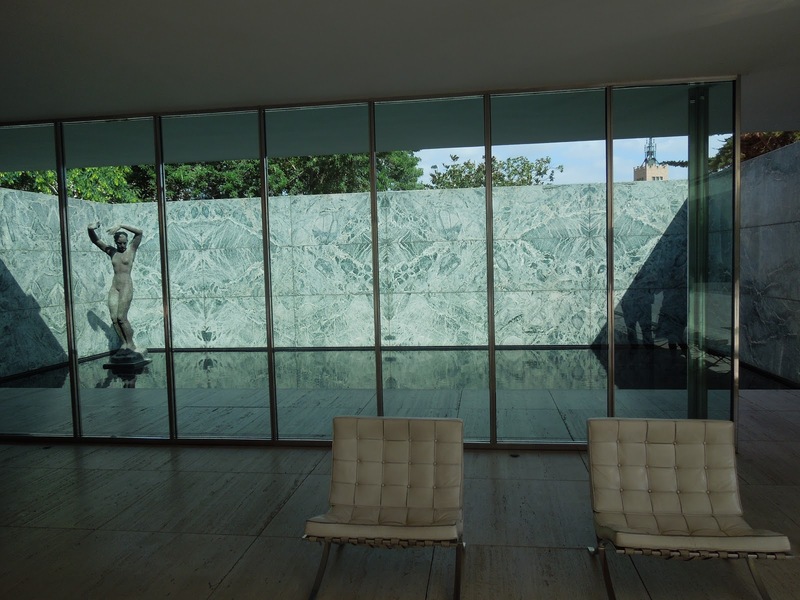 A lovely chair, designed by Mies himself — the Barcelona Chair. This was the one piece of furniture designed to be placed in the German Pavilion. I love this chair. When you think of Barcelona and Architecture, who do you think of? 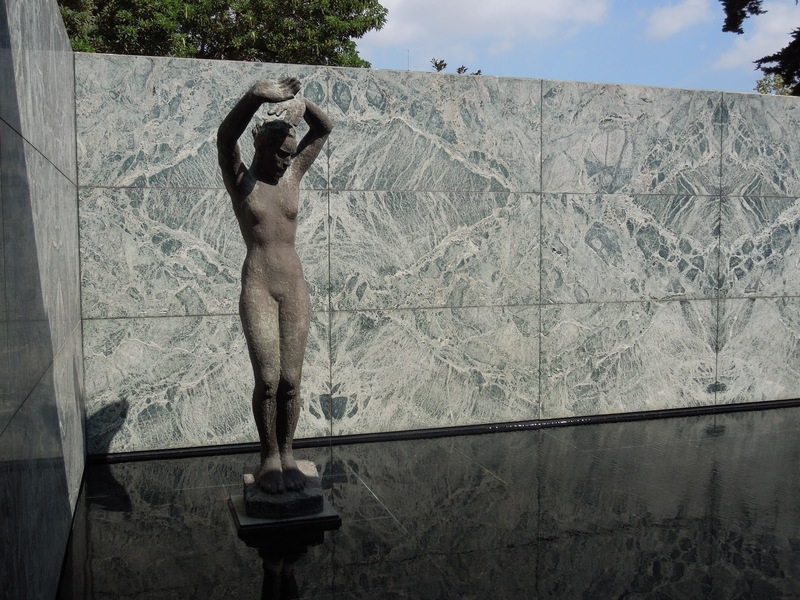 Mies or Gaudi? 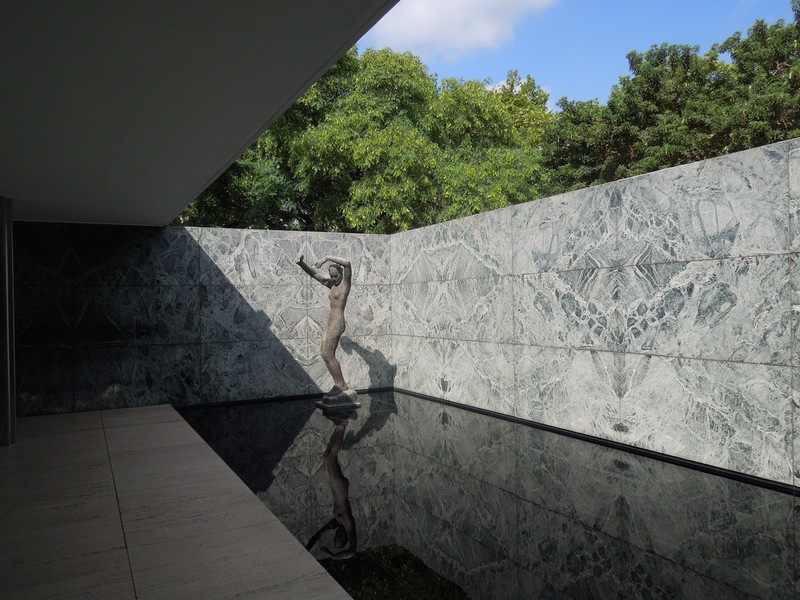 Do you prefer the ornate work of Gaudi or the sleek modern design of Mies? By Tim in Travel on October 23, 2012 .